Hello Natural BN Beauties! 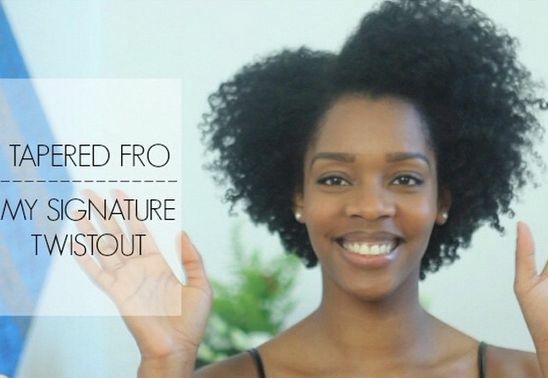 Here’s a great way to rock your fro this week. 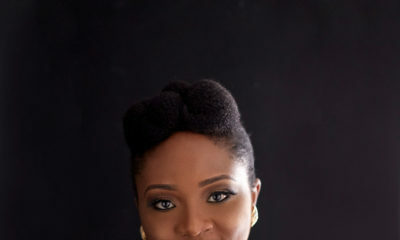 There’s nothing like a great looking tapered fro – it offers a great way to style your hair and is quite easy to achieve. 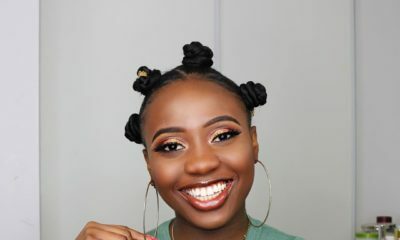 Today, to show you how to achieve her signature look, British-Nigerian natural hair vlogger LoveYourTresses has created this simple and easy tutorial. She’s an absolute beauty. I don’t know how all this naturals can get away with putting heavy products on their hair. If I put more than olive oil it weighs down my hair. 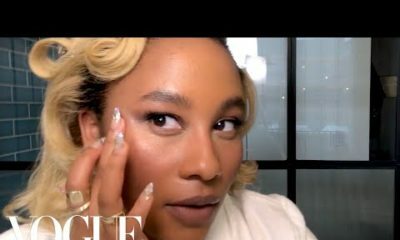 Could y’all put how she lays down her edges if she has a video for that @BN. I love her winter regimen going to do that. Oh and does she use lip pencil or natural lips are just contoured like that. If anyone knows? It’s because natural hair especially coily textures absorb moisture so much more! Our hair is thirsty and thrives on lots of moisturizing products to reduce breakage. Damn she’s got a pretty face. I will try this method for sure. My hair is shorter and thinner…hopefully I achieve a result close to this.